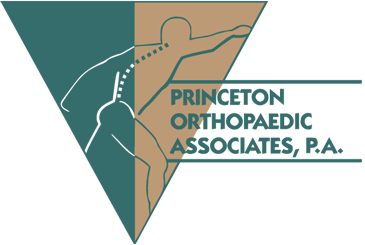 Round two of the state soccer playoffs brings JSZ cameras to four games from around New Jersey. 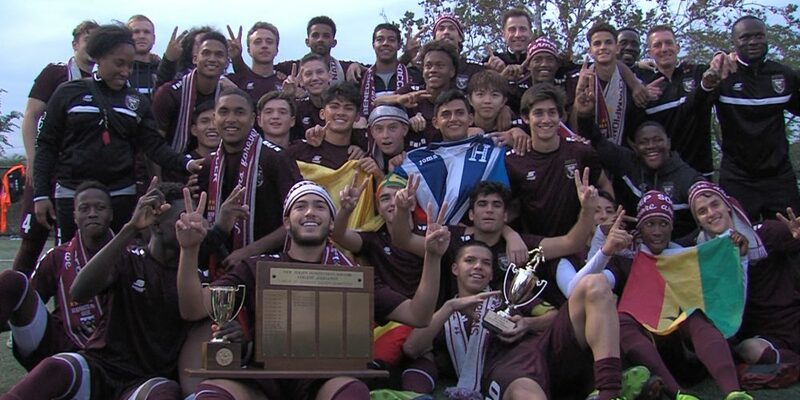 We’ve got Prep state soccer championship wins for the St. Benedict’s boys and the Pennington girls plus a dramatic golden goal from #14 seed Shore Regional and a dominating effort from defending state champ Holmdel. Watch it all on Jersey Sports Zone! 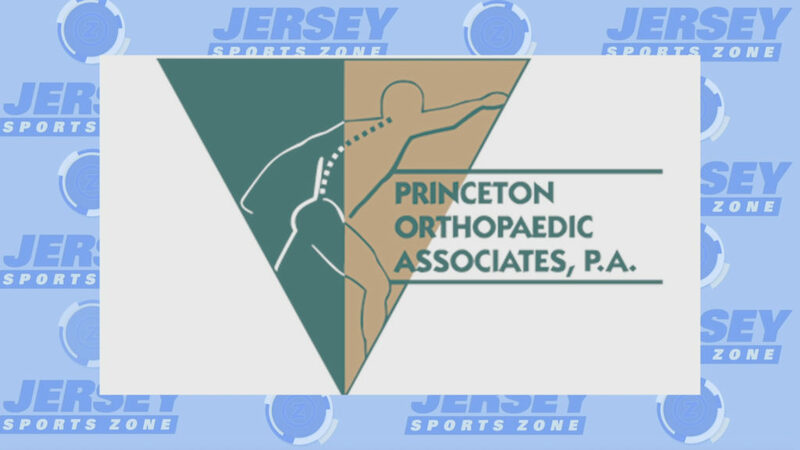 JSZ’s coverage of all Pennington athletics is brought to you by Princeton Orthopaedic Associates. 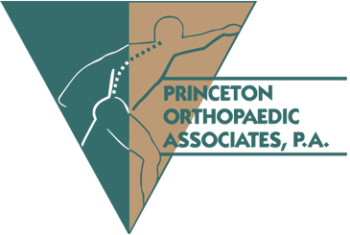 Thank you to Princeton Orthopaedic Associates for sponsoring our Pennington coverage!